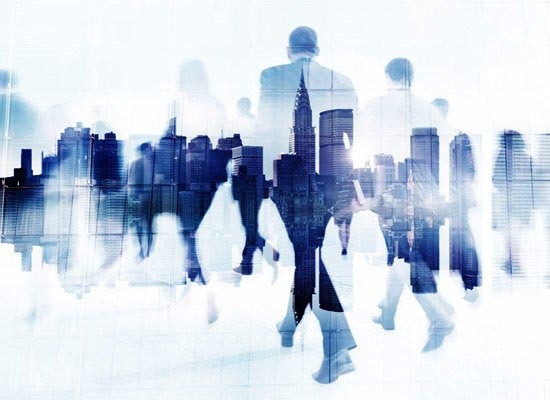 Yoav is a partner in the firm’s corporate and M&A department and the high-tech department. Yoav’s practice is focused on domestic and cross-border M&A transactions, corporate finance, high tech and investment transactions, representing both foreign and domestic entities and individuals in acquisitions and doing business in Israel in a wide array of sectors, including industrial and manufacturing companies, telecommunications, healthcare and technology. 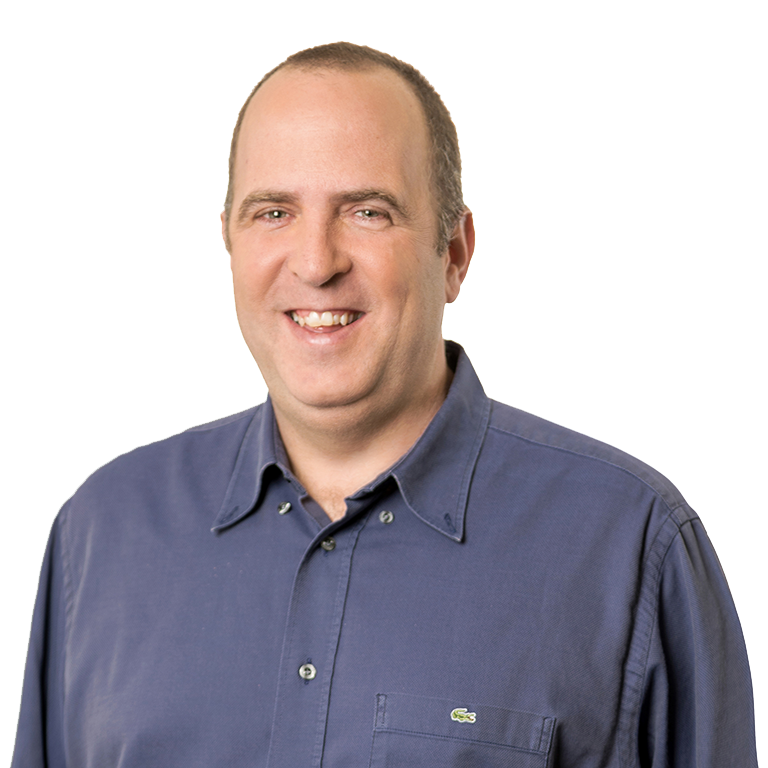 Yoav was involved during the recent years in the representation of multi-million leading funds and commercial companies as well as high profile local and foreign corporations and individuals in high-profile, complex and innovative transactions. 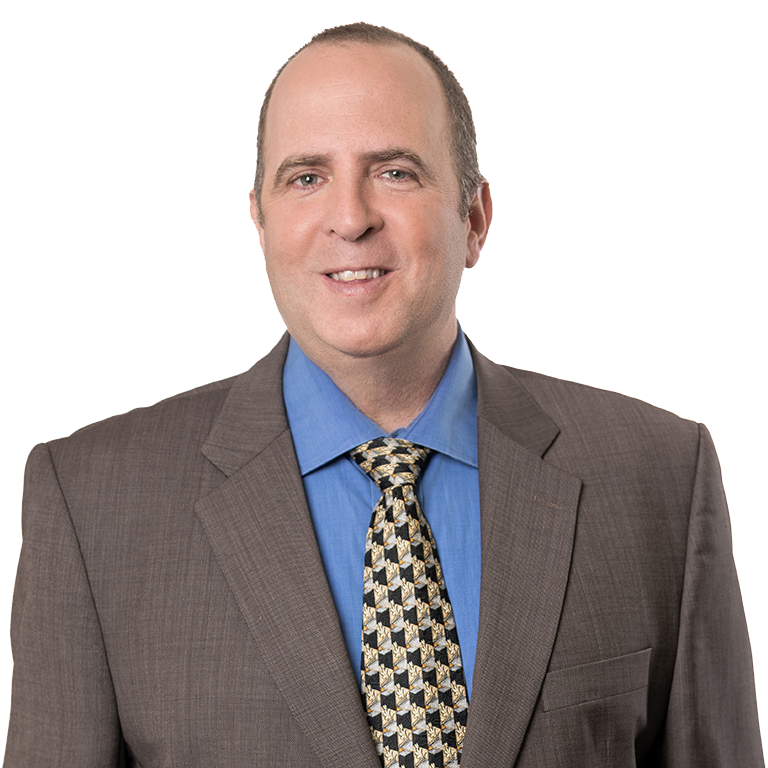 In addition, Yoav provides ongoing counseling to private and public companies in Israel and abroad in complicated financing transactions and various commercial, corporate and regulatory legal issues, throughout all phases of their operations. Yoav also has specific expertise and is highly experienced in providing legal advice on all aspects of designing and implementing management compensation plans, equity based incentive plans, performance based awards and other awards schemes, including in obtaining tax rulings from the Israel Tax Authority in connection therewith. Yoav was rated as a “Leading Lawyer” in the M&A practice areas in the IFLR 2017 ranking edition and is recommended by the Legal 500 both in the commercial, corporate and M&A and the high-tech sectors. Representation of Tene Investment Funds on the $162m sale of its stake in Fishman Thermo Technologies. 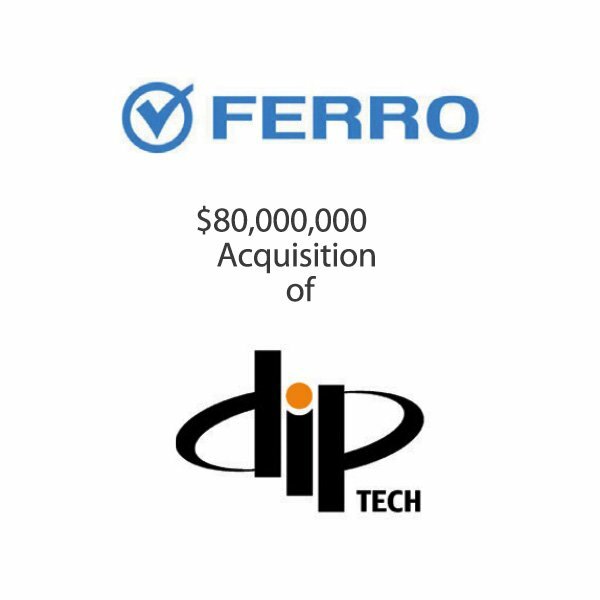 Representation of Ferro Corporation in the acquisition of DipTech Ltd. Representation of Eden Springs Ltd. in the sale of its POU operations in Israel. Representation of the Livnat Group in its acquisition of the Zoe Group in a multi – million transaction. Representation of Mikal Ltd. in its acquisition from Teva Pharmaceuticals Ltd. of Medicine Ltd. Representation of Tnuva Ltd., the Livnat Group and B. Gaon Holdings Ltd. in their sale of Tnuvot Hasade Ltd. to the Tene Investment Funds. Representation of Galilee Innovation Horizon Ltd. (a technology incubator licensed by the Israeli Innovation Authority) in all of its investments. Representation of Eden Springs BV in a number of acquisitions of water and coffee companies in Europe. Representation of Yamcom Holdings BV in its acquisition of 50% of MED-1 (Israel’s leading hosting services provider) from Clal Industries Ltd. Representation of Maman – Cargo Terminals and Handling Ltd. in its acquisition of 50% of Globus Worldwide Logistics Ltd. Representation of Viola (one of Israel’s leading private equity funds) in its acquisition of a controlling stake in B. Gaon Holdings ltd. (a publically traded company). LL.B., Tel Aviv University, 1996. Prior to rejoining EBN, Yoav spent two years in the corporate department of Stroock, Stroock & Lavan in New York where he worked on securities offerings, mergers and acquisitions and general corporate matters. Our firm represented Israel Electric Corporation as shareholder in the optical fibers project IBC, in a transaction in which Cellcom will purchase the stake of other shareholders in the project for a total consideration of approximately ILS100 million, which shall also be used to repayment of debts to the exiting shareholders. Upon closing of the transaction, Cellcom will hold 70% of the project (alone or with a group of investors) and IEC will hold 30%. The project is meant to allow deployment of optical fibers on top of IEC’s electrical grid, allowing it to become a competitive factor in the fiber internet market. IEC is represented by Adv. Yoav Dankner and Adv. Irina (Iris) Kushel. We represented Maman Cargo Terminals & Handling Ltd., a publicly-traded Israeli company specializing in providing handling services for cargo and passengers at airports, in a public offering of NIS 121 million par value of Series C Debentures. Maman Cargo Terminals & Handling Ltd. was represented by partners Yoav Dankner and Naama Levi. 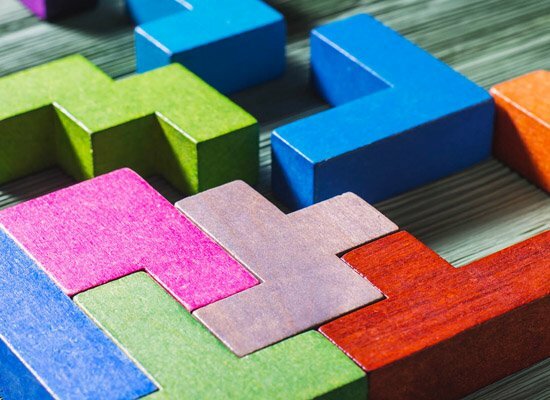 In the framework of the transaction, the parties executed an agreement for the sale of all rights and assets relating to the development operations of a Heart Mitral Valve. On behalf of our firm, Partner Yoav Dankner, and Advocate Tal Mazurik represented the Founders of BMV.